Just use our “Contact Us” to let us know what you want to add to the bulletin board! Welcome to the first ontarget bulletin of 2019. It seems a long time ago but I hope you all had a great festive break and we are looking forward to working with you in 2019. In this e-bulletin we highlight volunteers – our club development workshops focus on creating a positive culture of volunteering within a club environment, we would love to see you at one of these events. The ontarget Club & Volunteer Awards are closing soon, so make sure you get nominations in, and we have a new online learning platform – Learning Curve – which we will be piloting with some of our key volunteers. 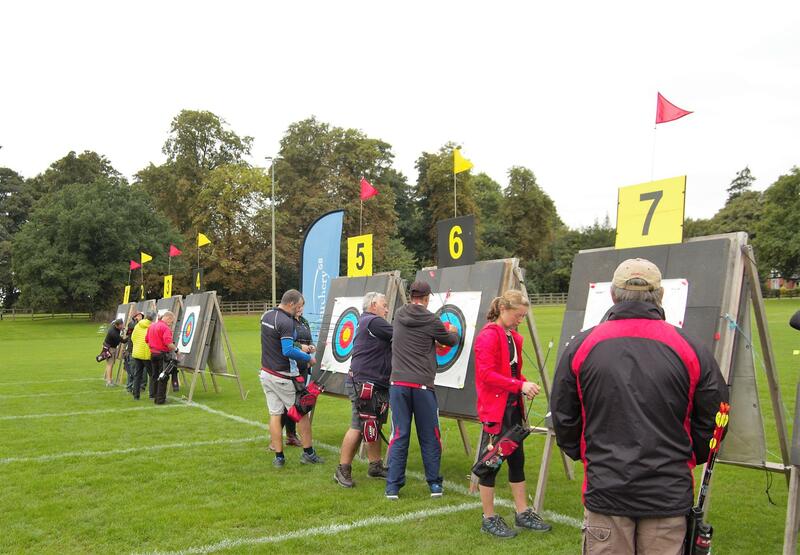 Plus, the ontarget club competition is back for 2019 – with have added bow types and a repechage for first Stage losing teams!! Take a look and hopefully your club can be involved this year. 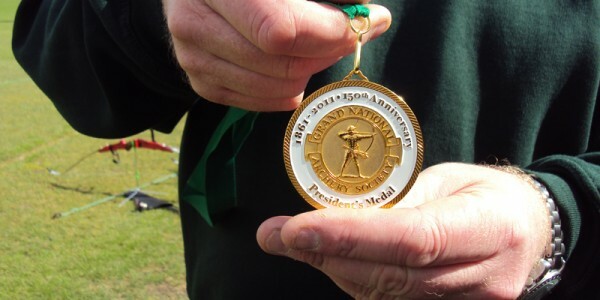 To nominate please email ontarget@archerygb.org stating who you’re nominating, which category you are entering them for and a few words to describe why they deserve the award – photos and videos are welcomed as part of your nomination. The deadline is 17 March 2019. 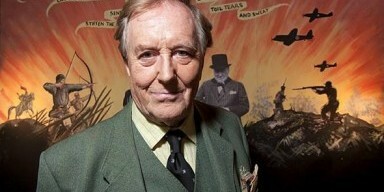 So please nominate now! The Sport & Recreation Alliance website has a Volunteer Finder which matches clubs with potential volunteers and is viewed over 200,000 times every month by people hunting for their next opportunity. Archery club volunteers do not have to be Archery GB members to help and support your club. Only those that coach, shoot or judge need to be members. A treasurer, minute taker or even Chair can all be non-archers. Follow these handy tips on recruiting & retaining volunteers. Open to all club volunteers, these workshops provide valuable opportunities to share examples of good practice and network with other clubs. The workshops will comprise of a club volunteer session, addressing how to develop a positive culture of volunteering within your club, plus key updates from Archery GB and interactive group sessions to help you grow and sustain membership, develop your club and ensure all archers receive a quality experience. We will share the latest insights into our different types of members, funding opportunities and facility development. We have an exciting new venture for 2019 – Learning Curve. Our new online learning platform for archery coaches, judges, and volunteers. We are currently in the first stages of launching Learning Curve and we’re inviting you to sign up to be part of it. As the platform grows, content will be available in a variety of different media formats, including: Videos, Informative articles, opinion pieces and discussions, resources and guidance, micro learning courses along with quick polls and surveys. We’ve put together a short video to show you exactly what Archery GB’s Learning Curve is all about. Watch the video here. We are looking forward to launching Learning Curve and hope you will join us in this exciting new development for the sport! Sign up to be part of this new community here – the deadline is end of February. The competition is now open for 2019! And for the first time we welcome Longbow and Barebow archers into the competition. We hope that this will encourage more clubs to get involved and strengthen the ethos of the competition as a social event for all club archers. We are also providing a second chance or repechage for those teams that lose their first stage match. Depending on the numbers involved we will also invite these clubs to the finals in September. Entry is £30 per team. There is an early bird offer of £15 per team for entries submitted by 10 March 2019. Entries are only accepted on the Members Portal – and this can be done by anyone from the club who has access rights. For further information and updated rules please click here. The Handy Guide to Funding has been updated. Click here to download it and any of the refreshed Handy Guides. Funding can be easy to apply for as long as your application is written correctly and the project you want to deliver meets the funders’ requirements. Funders want to give out money, so follow our tips in the Handy Guide. Can you demonstrate the Need for the project – why your club should get funded; what Difference or Impact will your project make; who and how will the project be Delivered; how will you make it Sustainable – what will happen after you have spent the money. A small but significant change to note is the implementation of the Sports Governance Code – most clubs should meet these requirements, but anyone applying for Government or Lottery funding will have to abide by the Tier 1 requirements. To read more about the Sports Governance Code please click here. 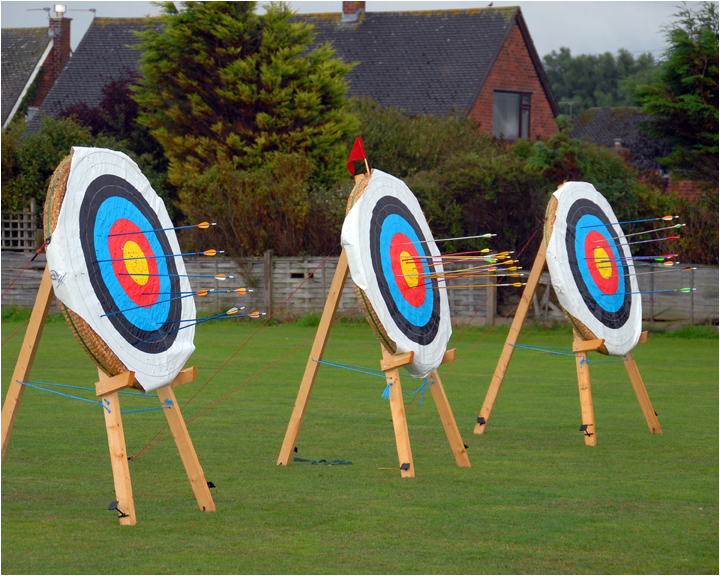 To help us understand experiences of archers, we are working closely with researchers from the University of Birmingham and the University of Portsmouth. We do, however, need your help too. 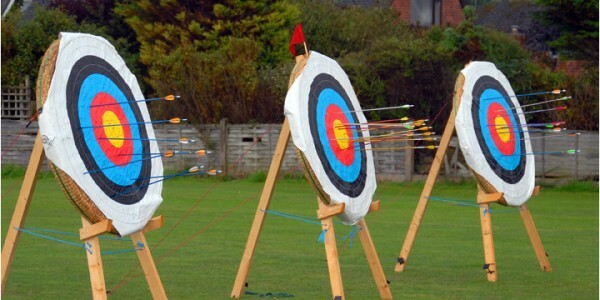 You can do this by taking part in a survey which will provide information about your experiences that you have had within your club, coaching and archery in general. If you are a coach, archer or are just actively involved within our sport, your participation in this research is key to our research and very important to us to hear your thoughts. We will be able to use the valuable evidence to develop more opportunities and positive experiences for archers and coaches across the UK. This research is being conducted independently of Archery GB. Individual responses are anonymous and confidential. 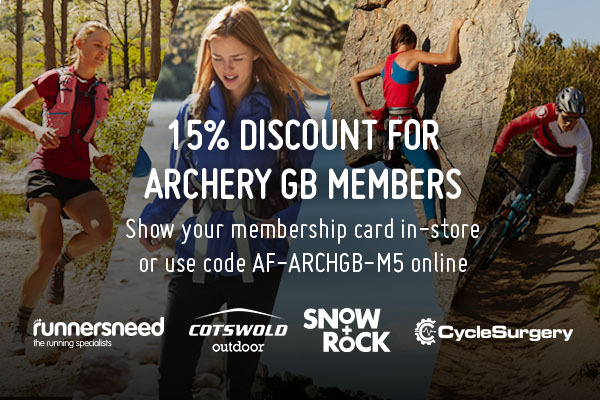 You will not be asked for your full name and under no circumstances will individual responses be shared with Archery GB staff. Full details of how your data will be used are provided in the introduction to the survey. The survey will take approximately 30 minutes to complete. We may also contact you with up to two follow up surveys within the next 12 months. Only one survey to be completed per member. Thank you for your time and helping with this research! This e-bulletin goes to all ontarget club representatives but please feel free to forward it onto your members or other clubs if you feel the information is relevant to them and you have the appropriate consent from them. As always please get in touch if you require any further information or support.